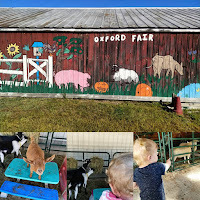 Regular readers of this blog probably know that my go-to places for free images are Photos for Class, Pixabay, and Unsplash. But those aren't the only places that you can find free images to use multimedia projects. Rather than lucky-dipping through other sites you can just head to Every Stock Photo for find a picture. Every Stock Photo is a search engine for public domain and Creative Commons licensed pictures. When you search on Every Stock Photo it pulls images from dozens of sources across the web. If you click on an image in your search results you will be taken to a larger version of the image, a link to the source, and the attribution requirements for using that picture. Too often when students are told that they need to use Creative Commons or Public Domain images they moan about it because they only think of Google when they search for images. Every Stock Photo is a fantastic alternative to using Google Images to look for Creative Commons and Public Domain images. A few days ago Vox published a short video that explains the origins of "OK" and how it came to be something that we say, read, and click everyday. 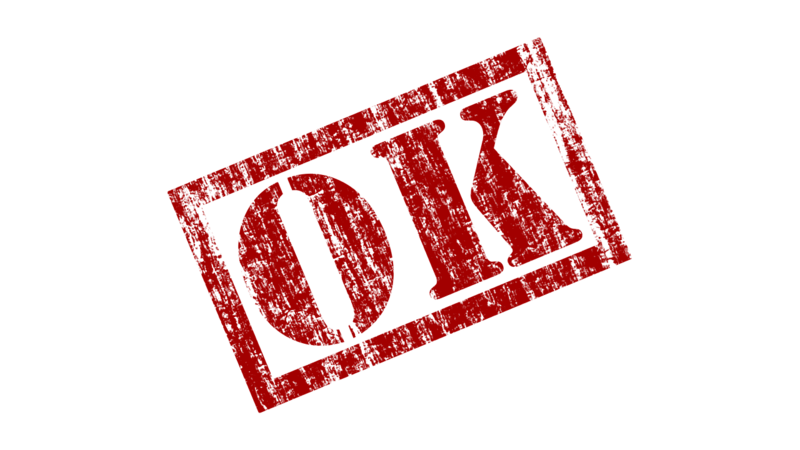 By watching the video you can learn where OK originated and the roles of a presidential campaign, the telegraph, and railroads in spreading the use of "OK" until it became commonplace to say it. The video also teaches viewers why some businesses use "K" to replace "C" in product names. Vox's video about "OK" reminded me Words of the World. Words of the World is a collection of videos featuring historians and linguists explaining the origins of and history of the use of words in the English language. The videos attempt to put the words into a somewhat modern context. For example this video about the word "guerrilla" makes reference to Che Guevara. The video I've embedded below explains the word "coup." Words of the World could be an instructive model for your own lesson combining history and language arts. Have your students pick a word or two that they think is common and research it. Then have them create their own short videos in which they explain the history of those words. You might even have them research the dialect of the areas in which they live. For example, where I live we have a Range Pond. Most people would pronounce that as range, like "home on the range" yet everyone around here pronounces it as rang as in "the bell rang." I'm not sure why that is the case, but I would love to find out. H/T to Open Culture for the Vox video. Good afternoon from Maine where it is a beautiful late summer day. 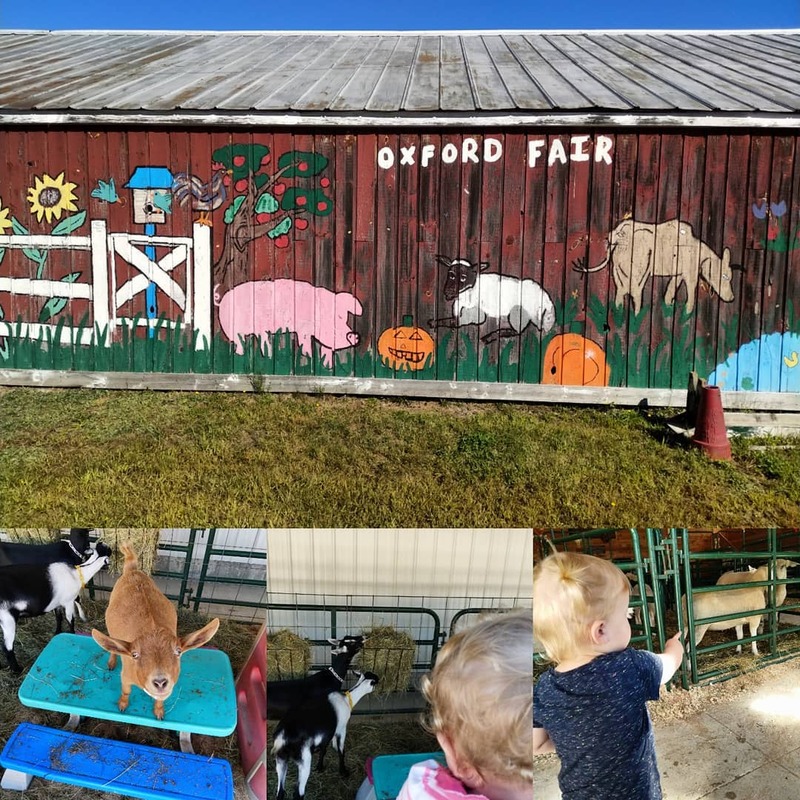 We just got back from a great morning at the Oxford County Fair where my girls enjoyed seeing pigs, goats, sheep, cows, horses, and even an emu! While my daughters nap I am working on some new blog posts. This week nearly 500 people joined the webinar that I hosted about making handouts through Storyboard That templates. If you missed the webinar, you can view the recording right here on my YouTube channel. Next week I'm hosting a Practical Ed Tech webinar about the new features of Google Classroom and how you can use them in your classroom this year. Click here for more information about that webinar. 3. Two New Google Classroom Features That Everyone Has Been Asking For! Seterra offers a huge selection of geography games for students.